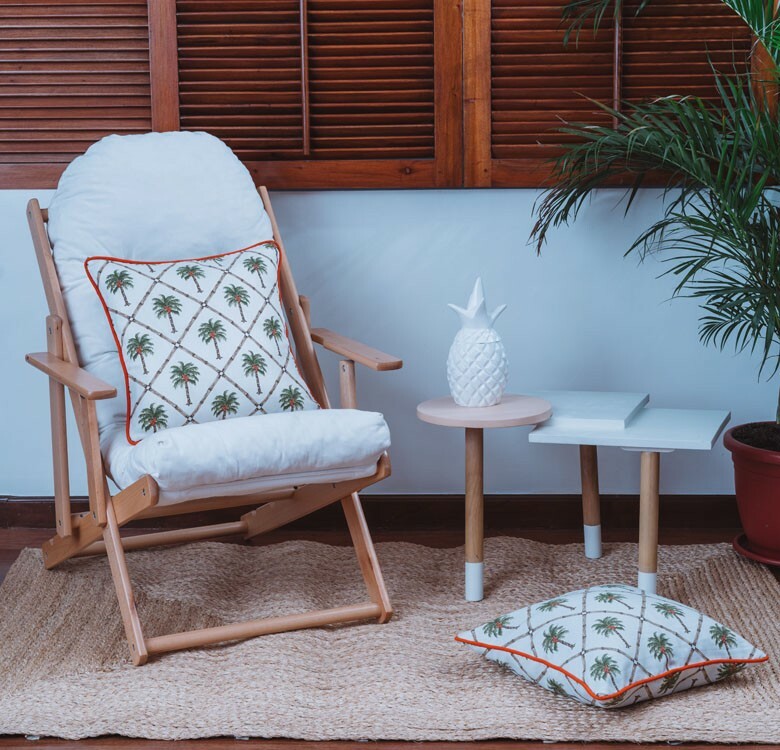 Brights and tropical leaves are never out of trend in the country. 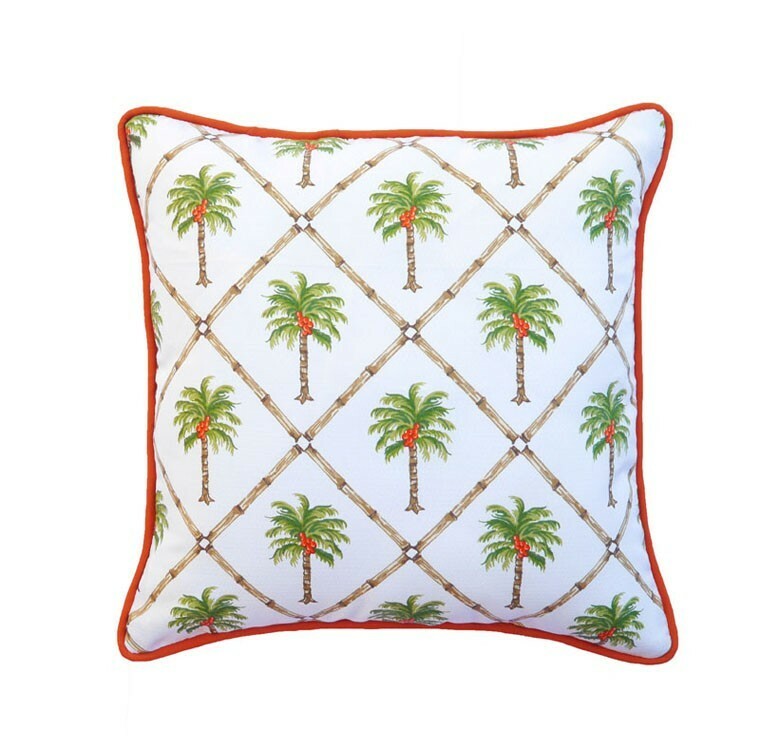 Spruce up your indoor or outdoor area with these Palm Beach pillow cases. 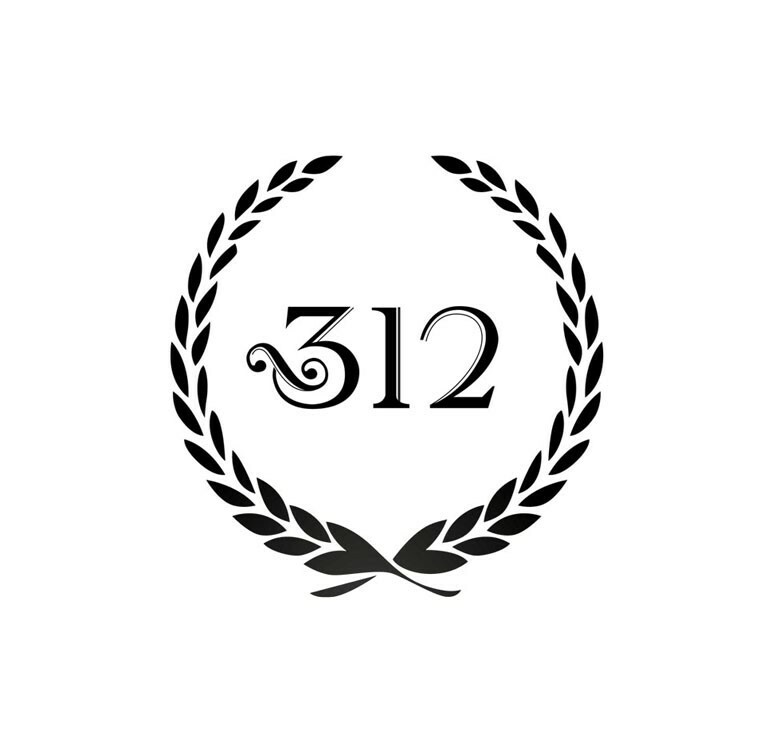 312 Home is the passion project of two sisters who share the love for cozy spaces and tasteful interiors.